Whether you want to go somewhere off the beaten path or escape to a place you’ve never even heard of, this adventurous trip will take you to the remote villages of Bario and Pa’Lungan in the Kalabit Highlands. With this 5-day itinerary you will have the opportunity to trek through the jungle and rice paddies, from one village to another to discover the culture and traditions of local tribes and witness the tropical forest of Borneo. Ideal for “real” travellers who are looking for authentic experiences far away from mass tourism. This tour is only suitable for people with a good level of fitness and spirit of adventure. Traveller must be able to adapt to basic accommodation. 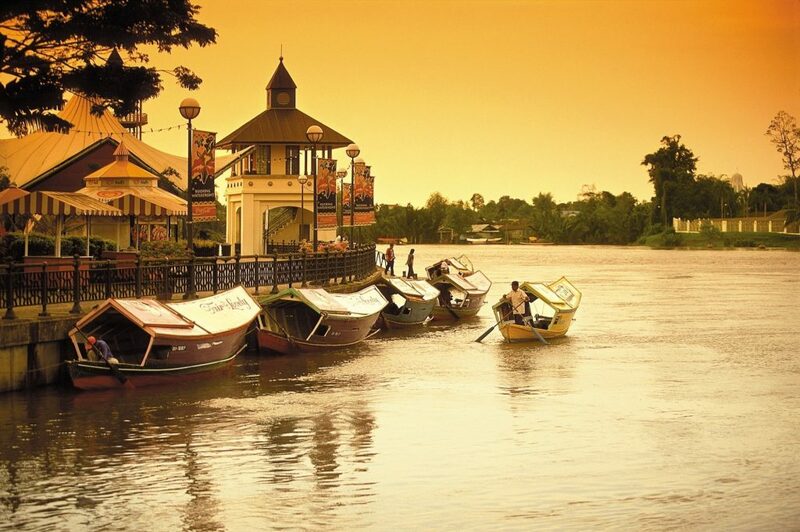 Although the local Kelabit people have been exposed to the modernity, their way of life is different from ours. Do not expect that things works like in your country. In Bario, the lifestyle is very relaxed. There is no electricity in Bario, but most of the homestay are equipped with generators which run for a couple of hours after the sunset. The main activities are carried on with the daylight hours from dawn to dusk. Due to the absence of electricity, you won’t’ find any heated shower, TV and air conditioner. Transfer to the hotel. The rest of the day is free for your own leisure. This morning you will be picked up from your hotel and transfer to Miri airport for your flight to Bario by light aircraft. Land at Bario rural airport and in the late morning and transfer by 4WD to the homestay/lodge. After lunch, take a stroll through the valley towards to the longhouse. 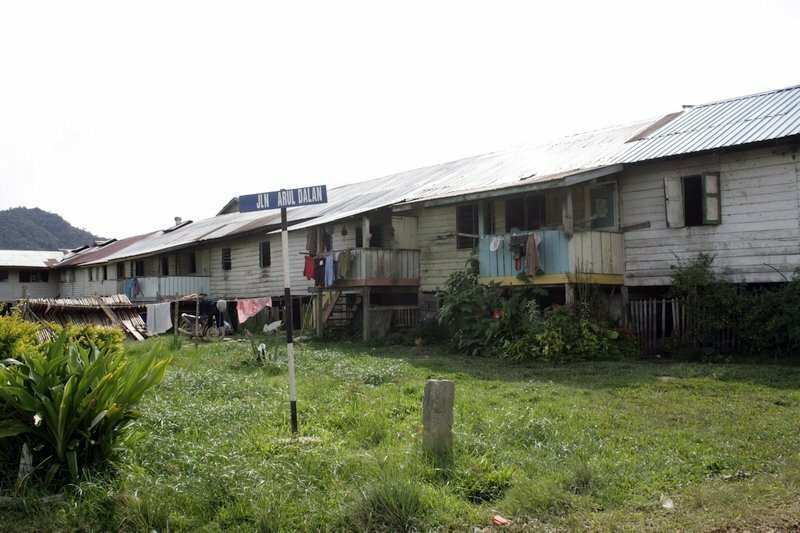 Meet and interact with the local Kelabits before proceeding to the Penan settlement. 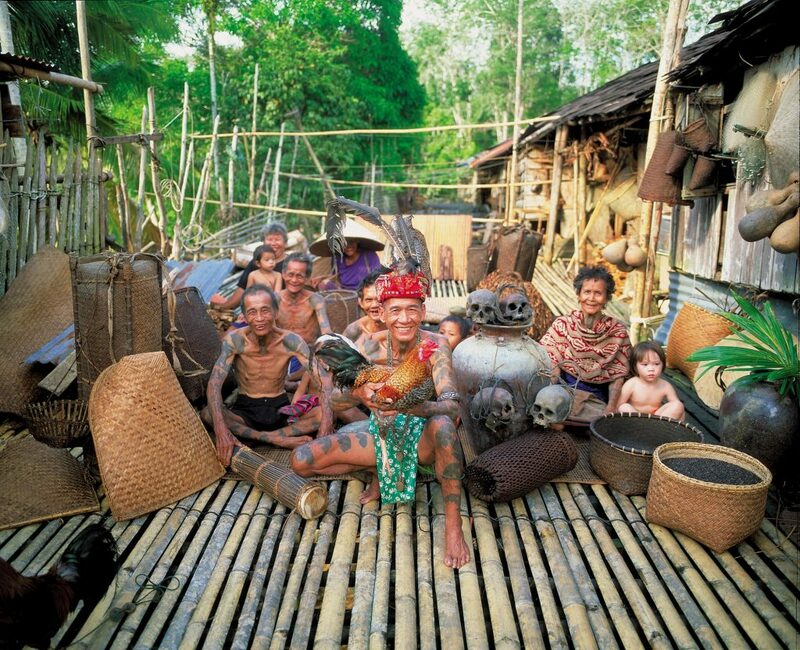 The nomadic hunter-gatherer Penan are one of the last such groups in South East Asia. This morning, trek for about 3-4 hours through the rainforest to Pa’Lungan. 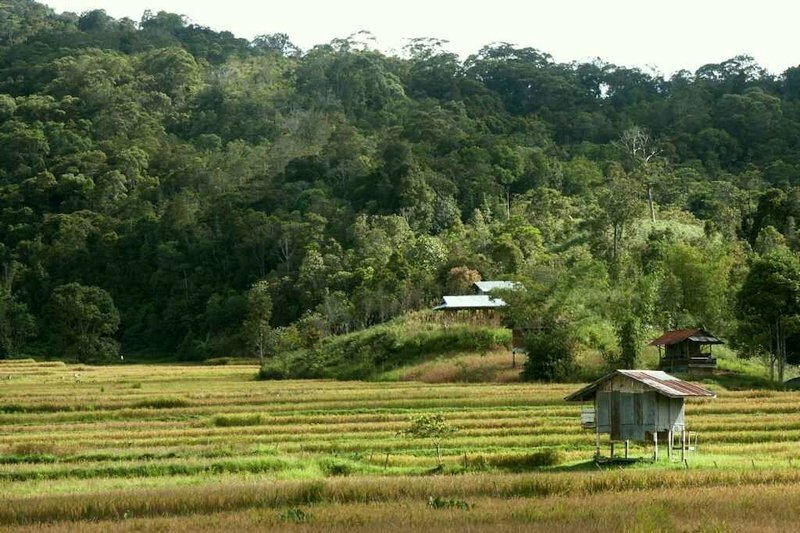 The isolated village of Pa’ Lungan is a perfect hideaway from the bustle of city life. 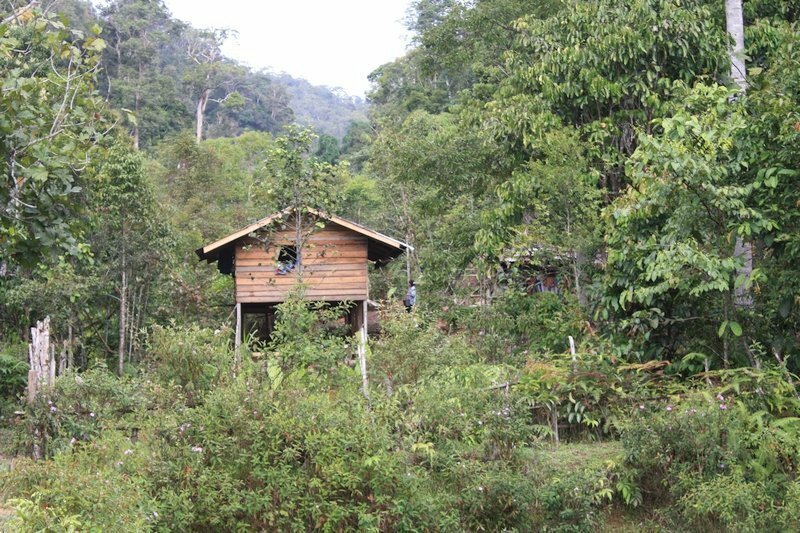 Pa’ Lungan simply means Lungan River in the Kelabit language and there are less than 200 people living there. On arrival in Pa’Lungan, explore around the village and the surrounding. Pa Lungan is also home to a group of ancient megalith stones known as the Batu Ritung. After breakfast board a longboat for a journey downstream to Pa’Umur. 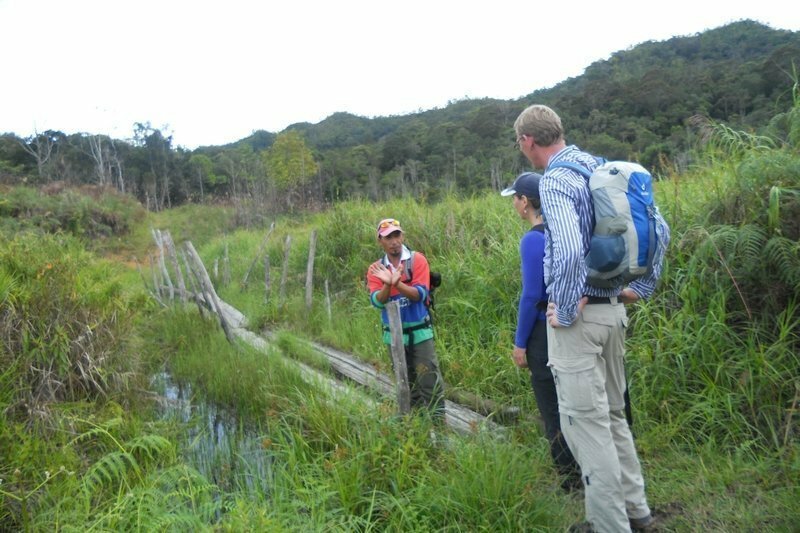 Visit the natural salt springs (subject to availability and harvesting) and return to your homestay in Bario. Morning is free at your own leisure. 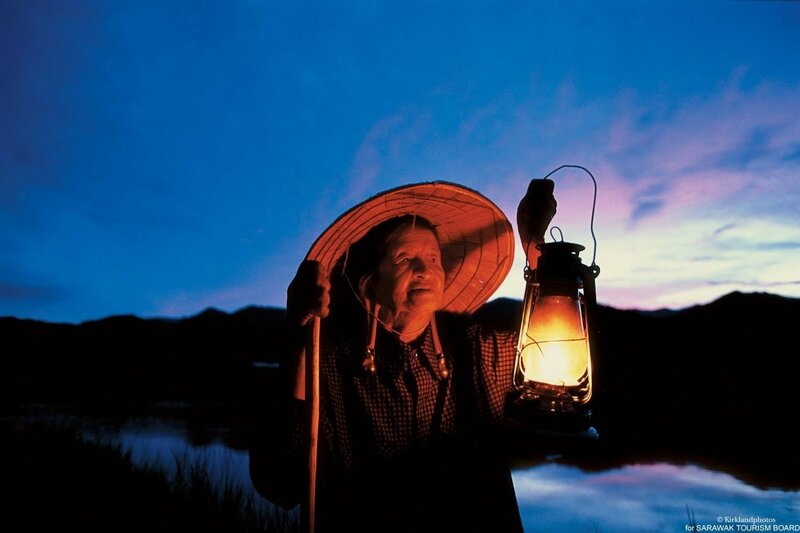 You can climb the nearby mountain to catch the sunrise over the rolling hills or you enjoy a relaxing river kayak. You will be transferred to the airport for your departure flight.